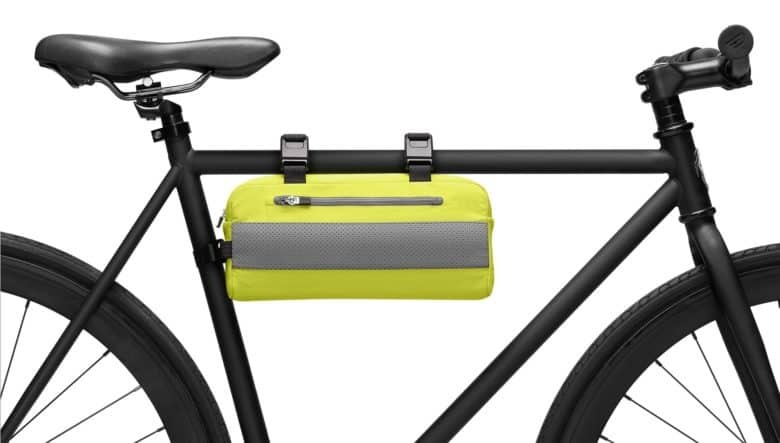 Apple's Rapha Mini Messenger Bag can attach to your bicycle, or be worn around the waist or over the shoulder. There’s a new line of bags, totes, and sleeves on the Apple Store today. 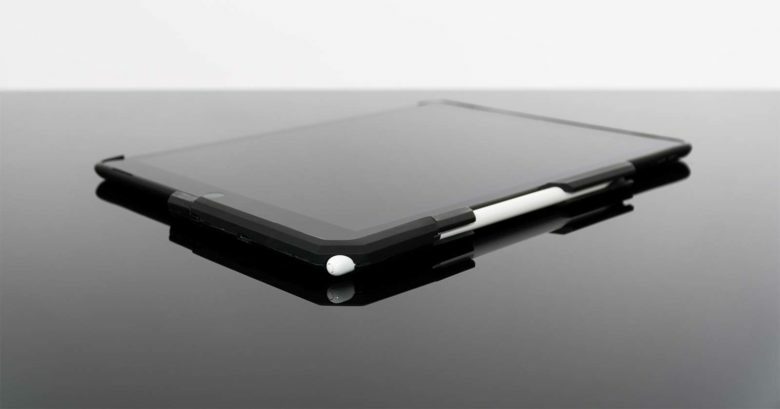 Rapha produced these just for iPhone, iPad, and Mac users. Rapha is a sportswear brand focused on clothing and accessories related to road bicycle racing. Its new Apple offerings are aimed at commuters, though. Unlike most Apple Pencil accessories, this little sleeve doesn't fetishize a basic tool. With the Apple Pencil getting so useful in the upcoming iOS 11, you might consider purchasing one for use with your iPad Pro. There are already a slew of accessories for the Pencil, most of which are utterly ridiculous, like this leather case — from Apple itself, no less. 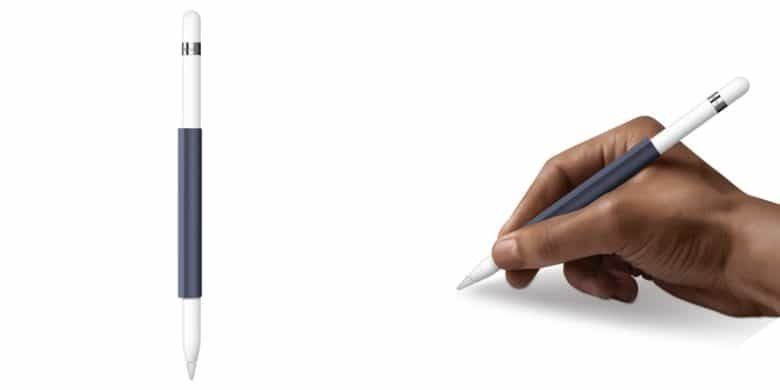 As a longtime Apple Pencil user, though, one accessory has caught my eye. It’s the FRTMA magnetic sleeve, and it solves a whole bunch of Apple Pencil “problems” all at once. 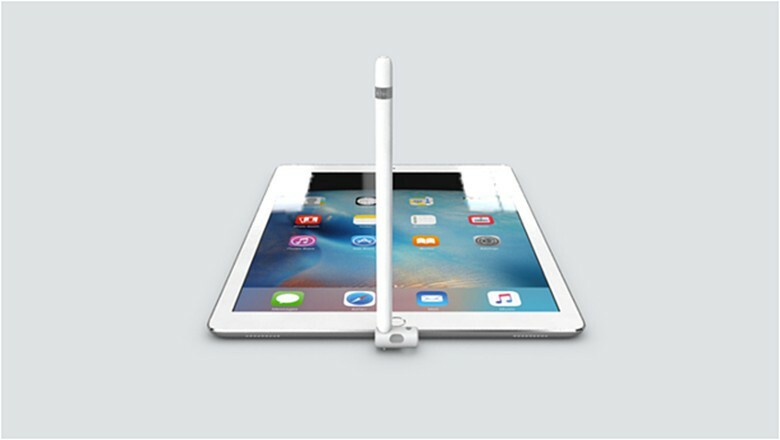 The ProBack stores and charges the Apple Pencil and even has a place for the pencil cap. For all the intricate thought that went into the design of the Apple Pencil, a safe and elegant way to store and charge it with the iPad Pro was an obvious detail seemingly overlooked. An accessories startup has produced a smart case for the iPad Pro that conveniently docks and charges the pencil along an edge. With a MacBook Pro refresh coming soon, older refurb models are going for a song. Grab a refurb MacBook Pro at the best price we’ve ever seen, or an iPad Smart Cover also at an all-time low. 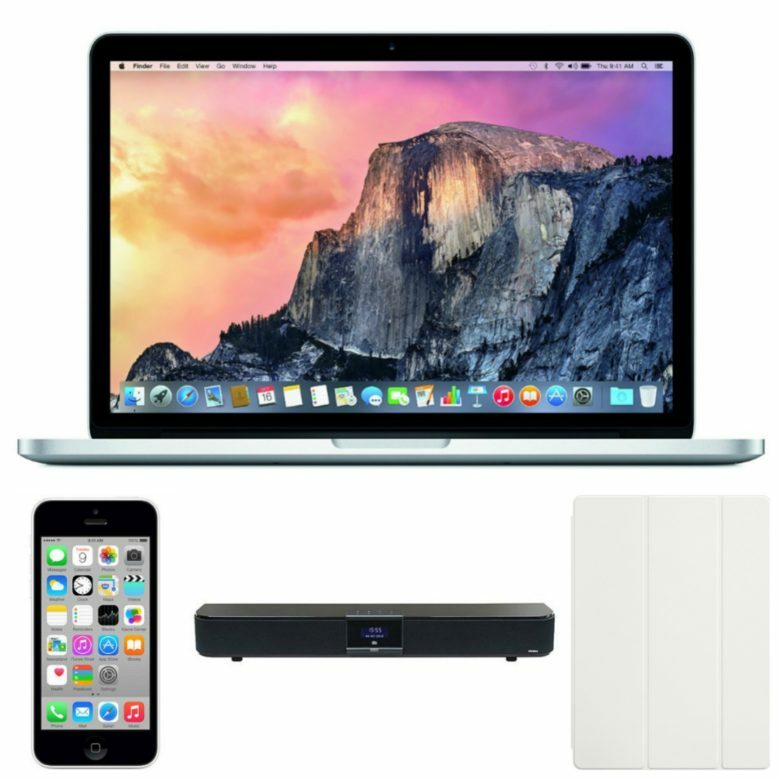 These offers and more are in this week’s best Apple bargains. It's just one piece, but it does basically everything you need. I have a pretty decent iPad cover that lets me easily prop up my tablet in case I want to stay in bed and watch Netflix all day like someone who does not suffer from depression at all. 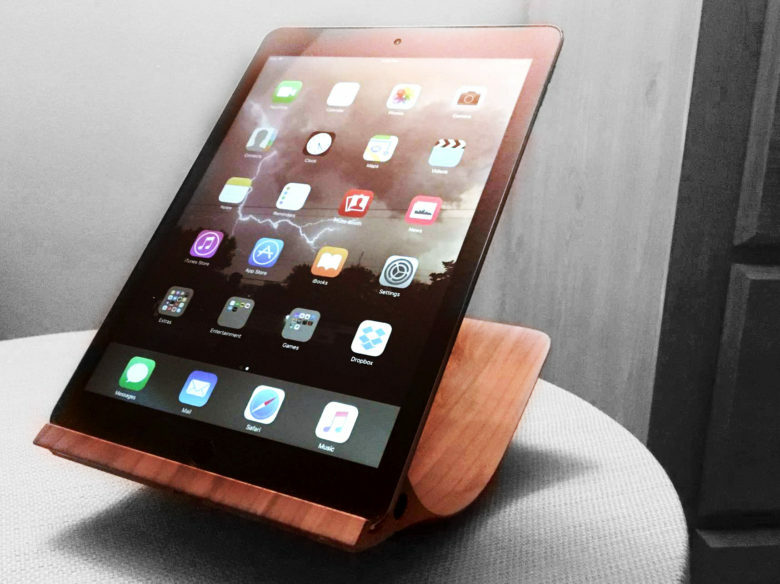 But the recently released Yohann iPad stand makes my existing system look like cheap garbage. It’s genuinely a beautiful and elegantly designed piece that looks great whether it’s holding the iPad or not, and it’s also incredibly useful. You’ll pay for every bit of that ingenuity, but if you have the scratch, this belongs in your home. 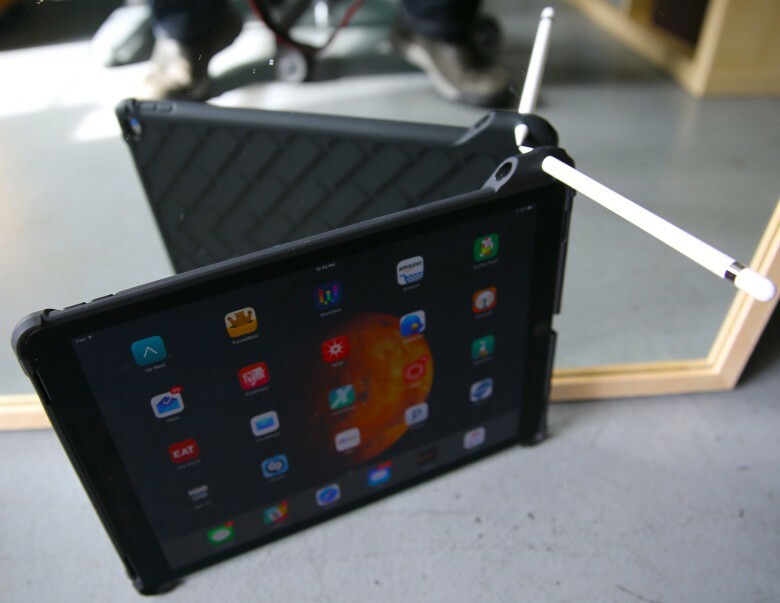 As a working iPad, the Pro needs protection like Gumdrop's DropTech Case for iPad Pro. Apple charges a whopping $599 to repair a broken screen on an iPad Pro. With its 13-inch screen, yeah, the Pro has a lot of glass, but 600 bucks is nearly as much as it costs to buy a new one. Yeah, I couldn’t believe it either. So I’m grateful that my iPad Pro is safely ensconced in the equivalent of a big, rubbery safety blanket. Gumdrop’s DropTech Case looks like a flattened tractor tire, with big ridges on the back for maintaining a grip. It’s not elegant by any stretch of the imagination, but I’m confident it’ll save me a trip to the Genius Bar. 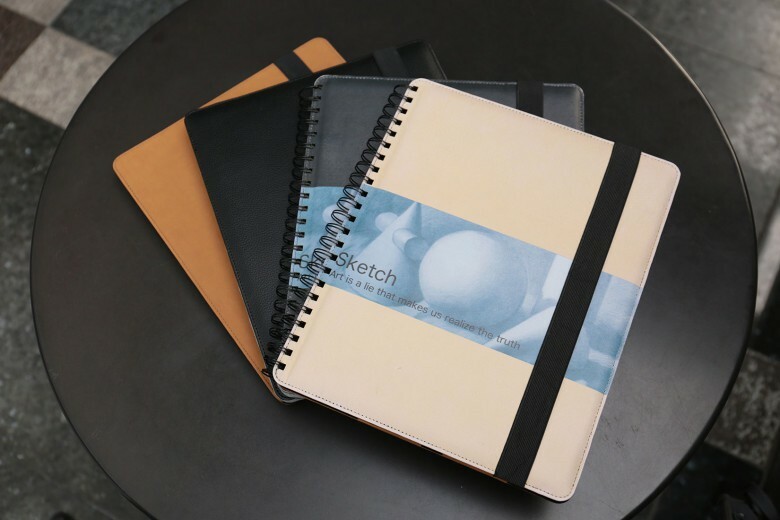 The look of a sketchbook in an iPad Pro case may appeal to the ever-doodling artist. The iPad Pro and Apple Pencil are impressive tools but what becomes of the special bond an artist has with their sketchbook? This is centuries-old relationship Apple is disrupting, so an accessories company has designed a case for the iPad Pro that has the look and feel of a personal and coveted sketchbook. The Quarter with the Apple Pencil docked and ready for use. When Apple enthusiastically introduced to the Apple Pencil in September, it left out one little detail – where we are supposed to put it. 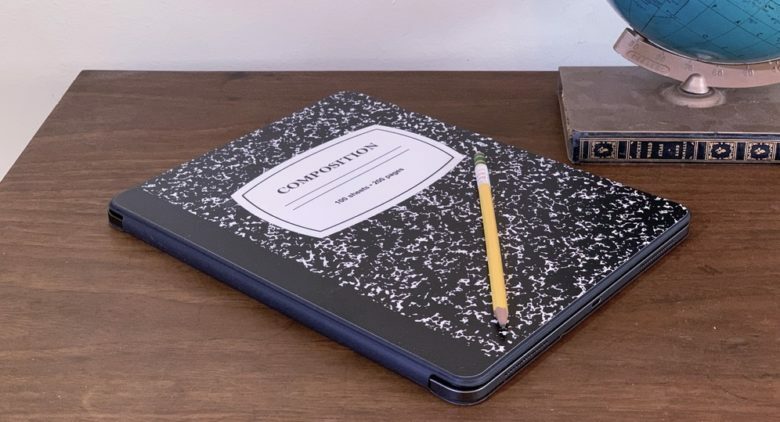 SteelConnect, a company known for designing smart watch accessories, has come up with with a pencil holder that connects to the new iPad Pro. The Quarter provides a way to store the pencil, dock it in a ready position or keep the cap from getting misplaced while the pencil is charging elsewhere.